In the 16th century, curtains were non-existent especially in England. People during that time used wooden shutters to keep out light and to avoid and prevent cold from coming in. After that, when curtains finally appeared, the evolution of them kept on going. Draperies were also used to divide partitions of great halls in big households. 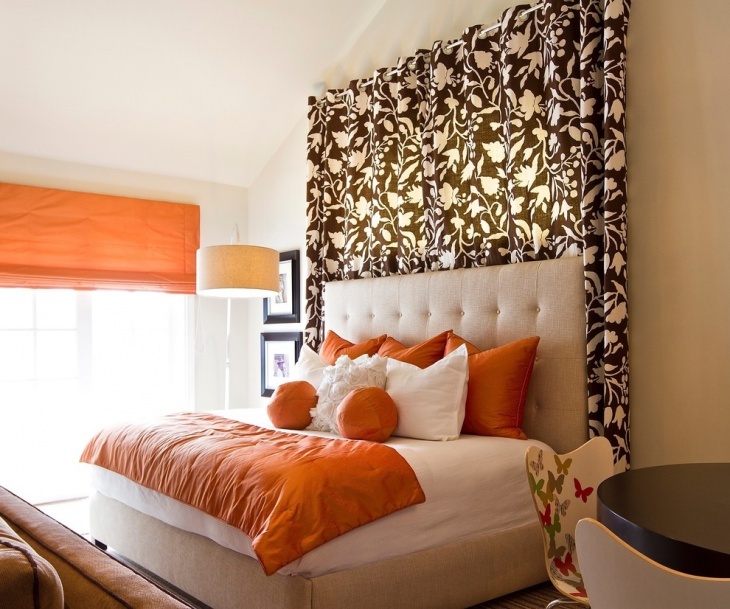 Window treatment is a big part of the whole house, especially the bedroom for those home-buddies. 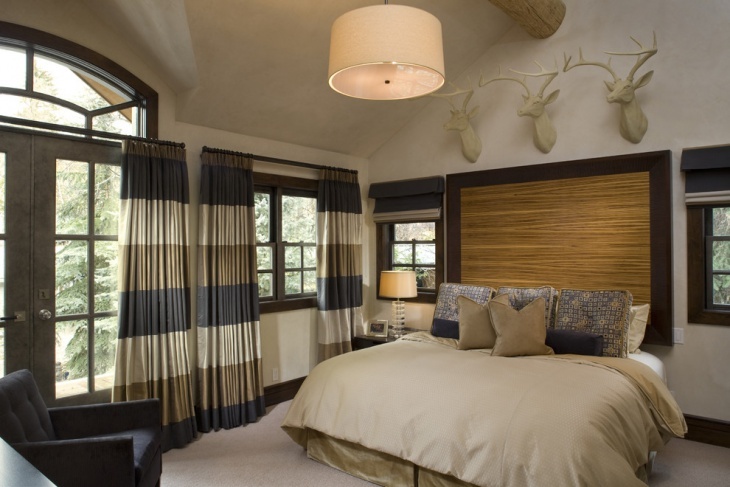 Window coverings can be the central point of the bedroom. 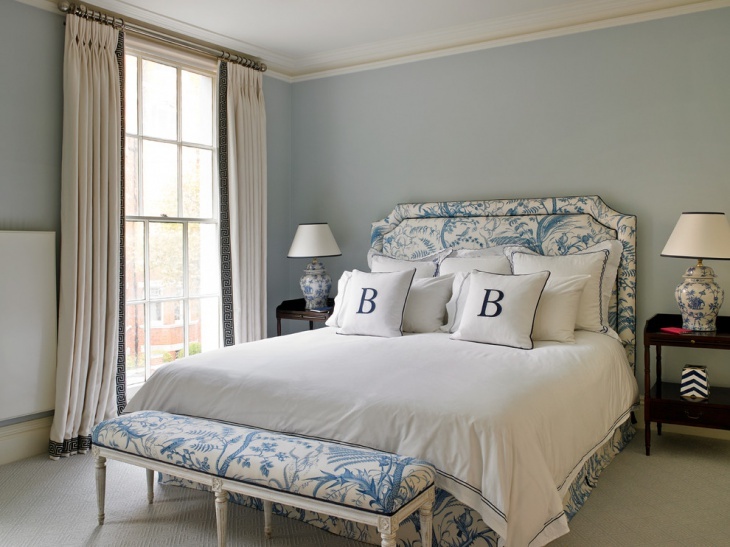 You can totally change the look and feel of your whole bedroom by changing only your curtains. It brightens up or darkens the room. 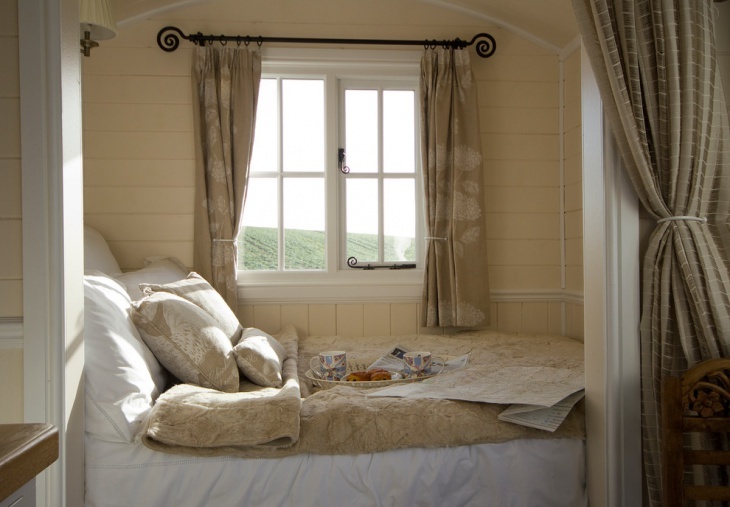 It either makes the room look warm or it can make the bedroom look cool. 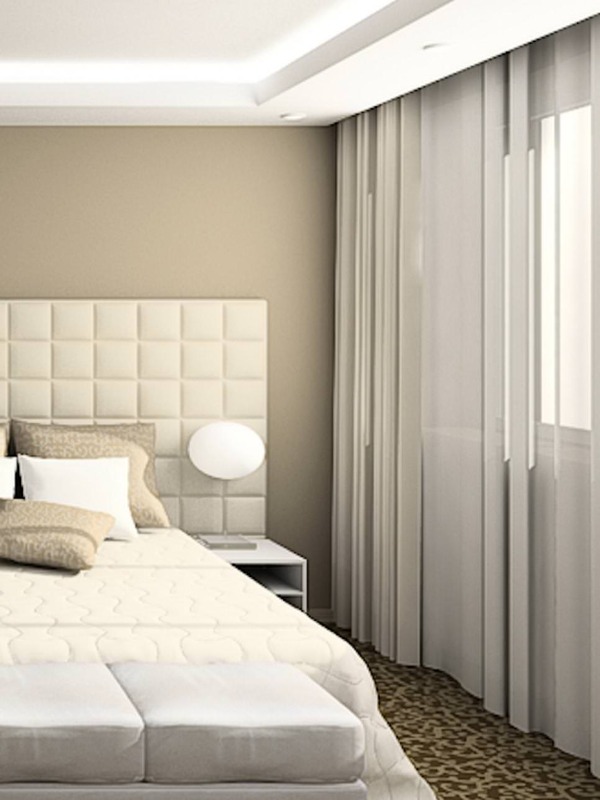 Bedroom curtains come not only in different colors and sizes, they also differ in themes and styles. Some bedroom curtains have thin fabrics and some have thick ones. 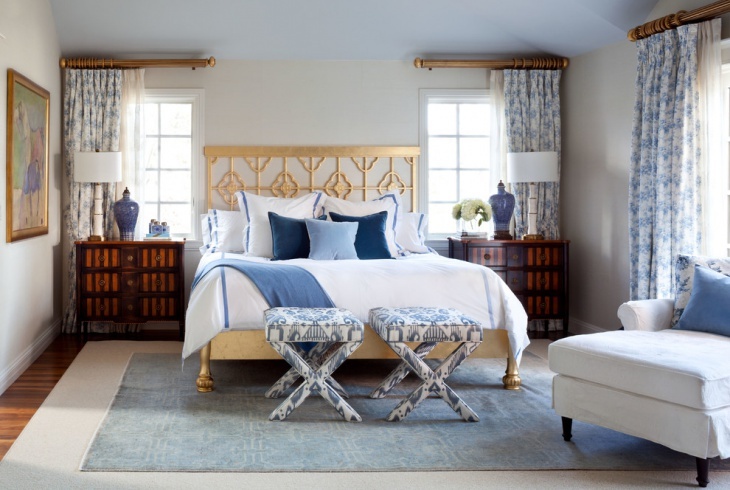 Many of the popular bedroom designs these days feel modern and trendy but still, most people turn to classic and medieval bedroom curtains. You can enjoy the interesting colors and hues of black and cream or black and white bedroom curtains if you are going for a chick and sophisticated look. 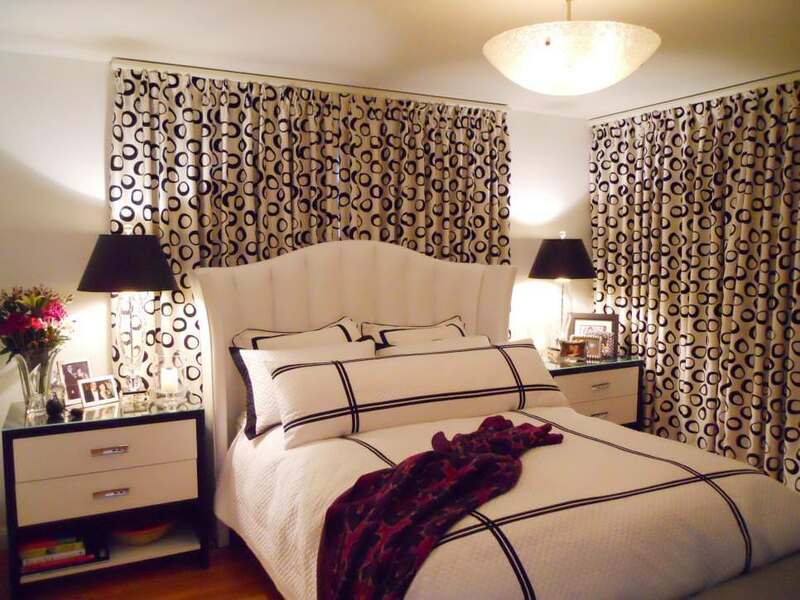 For a glamorous look, you may turn to charcoal bedroom curtains. 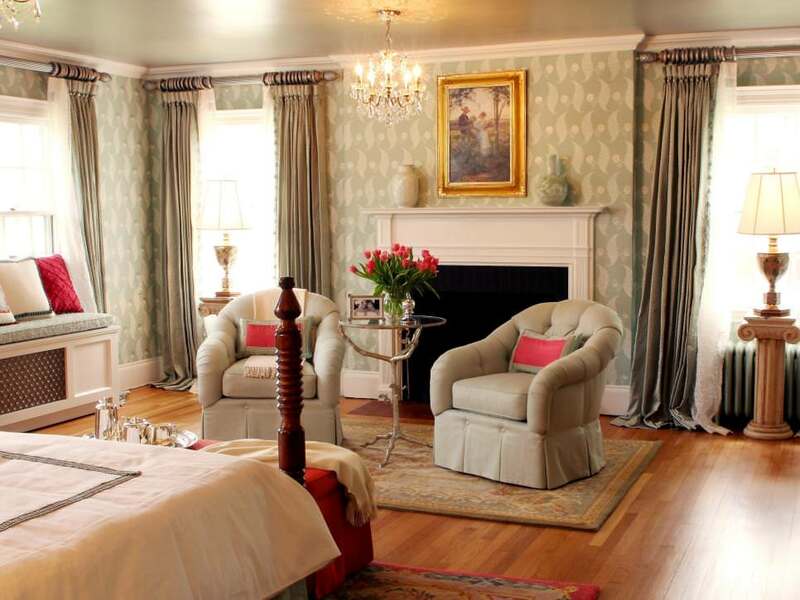 The most loved bedroom curtains are vintage bedroom curtains with most traditional decors to maintain that classic and elegant style.